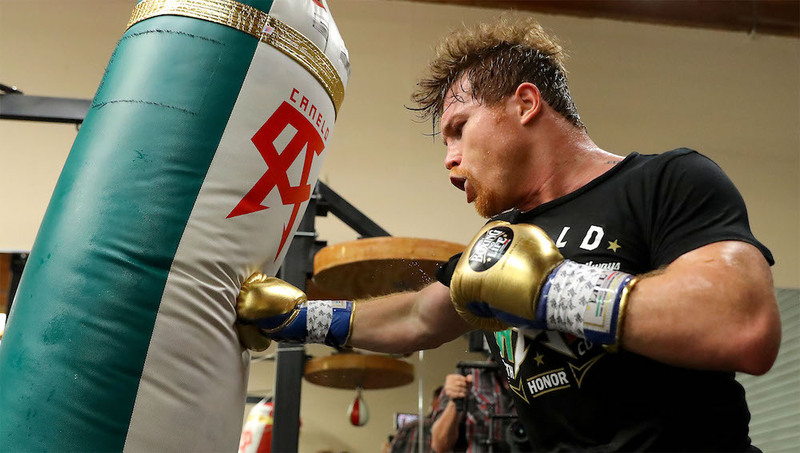 Canelo Alvarez is in camp in San Diego, California, where he is preparing to face Gennady ‘GGG’ Golovkin in a rematch of their hotly contested middleweight title bout in September of 2017. 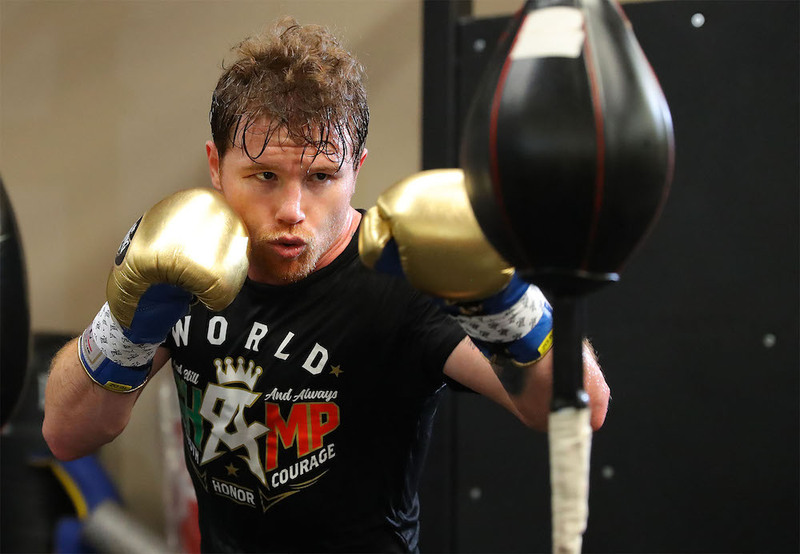 Details from inside the camp reveal that Canelo runs every morning at 6:00 a.m. except for Sundays and performs gym training Monday’s, Wednesday’s and Friday’s with exercises that include jumping rope, shadowboxing, hitting the bags and working on strategy. “The last fight gave us the blueprint for this rematch. We don’t necessarily have to change the strategy; we just have to add to what we did. We have to throw more punches in every round. We need to do that to remove any doubts about the victory. For that, we will work on our conditioning. That’s what we needed a little more of in the first fight in order to be able to throw punches constantly in each round,” said Alvarez (49-1-2, 34 KOs), who also spars three times per week and is utilizing a diet that consists of fish, chicken, and vegetables. Sparring will continue for five weeks. Alvarez also spoke on the rivalry he and Golovkin share, which was seemingly already present prior to their Mexican Independence Day weekend bout last year, and even further intensified following Alvarez’s positive test for Clenbuterol scrapped the originally planned May 5, 2018 rematch date. Canelo vs. GGG 2 is an HBO PPV set to take place on Saturday, September 15, 2018, at the T-Mobile Arena in Las Vegas, Nevada.